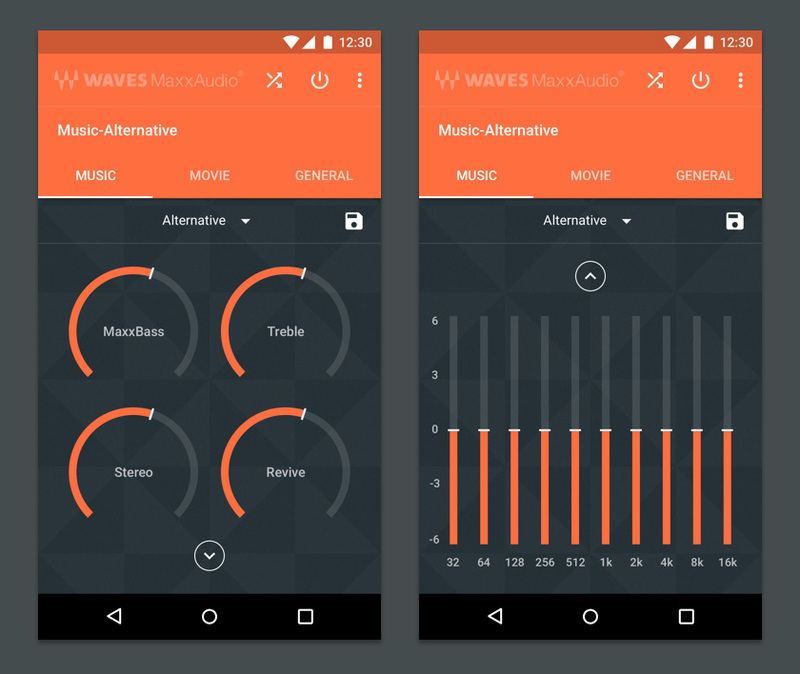 After lots of research, testing and using my porting knowledge, I have finally made an ultimate sound mod which is inter-compatible with most of the AudioFX like that of CyanogenMod, Oxygen OS etc. 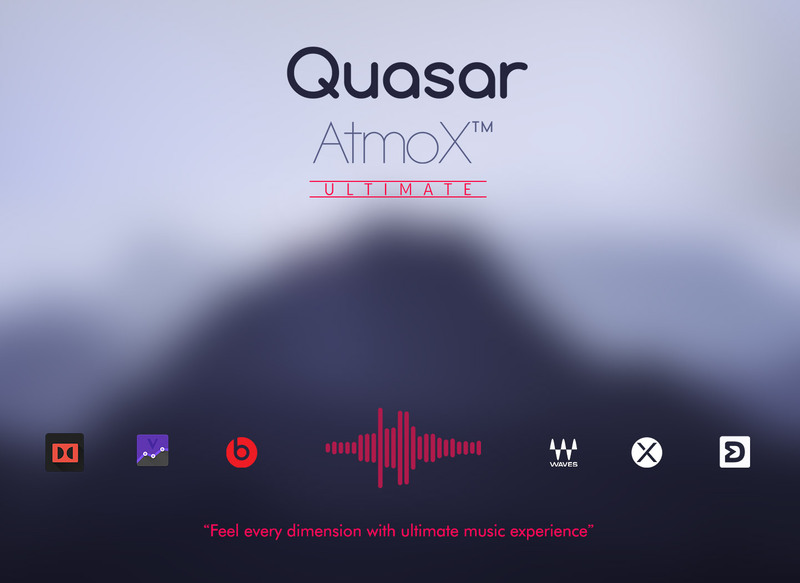 I have included the best sound enhancement systems in one ultimate mod called Quasar AtmoX. I am very thankful to various XDA members who shared audio libs and files from Xperia, HTC, Lenovo and other devices. 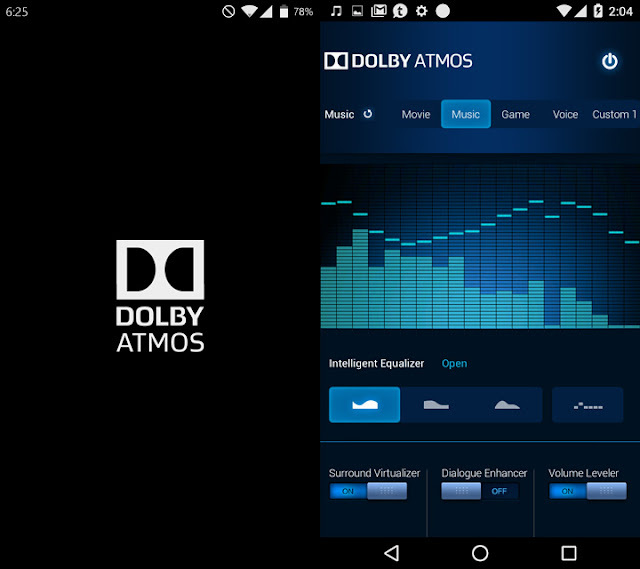 I am also thankful to the devs of different sound mods Dolby Atmos®, Viper Audio, Xperia™ Audio Enhancement, HTC Beats etc. After lot of hard work, searching, testing and help from other Sound Mod devs, I made QuasarAtmoX™ – Xperia™ Viper Atmos® – the best in industry audio mod. Disclaimer: I am not responsible for anything that may happen to your ears or phone speakers due to your carelessness or misuse of this sound mod. 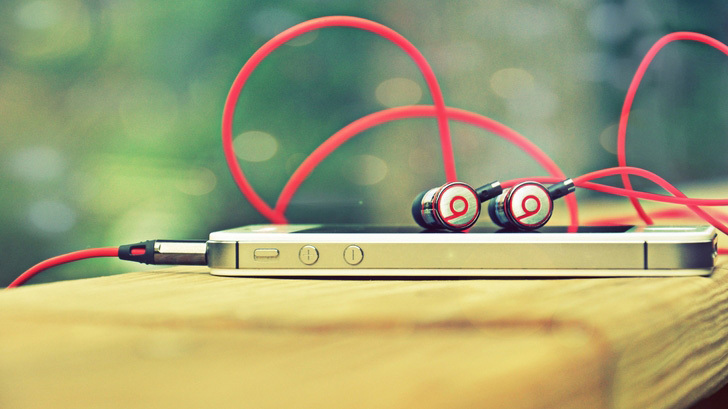 Note: It is recommended to be careful while using xLoud™ at speaker mode (higher volumes for longer time may damage phone speakers). And while using head-phones be careful with Dolby’s Volume Leveler. It is the ultimate sound control mod. 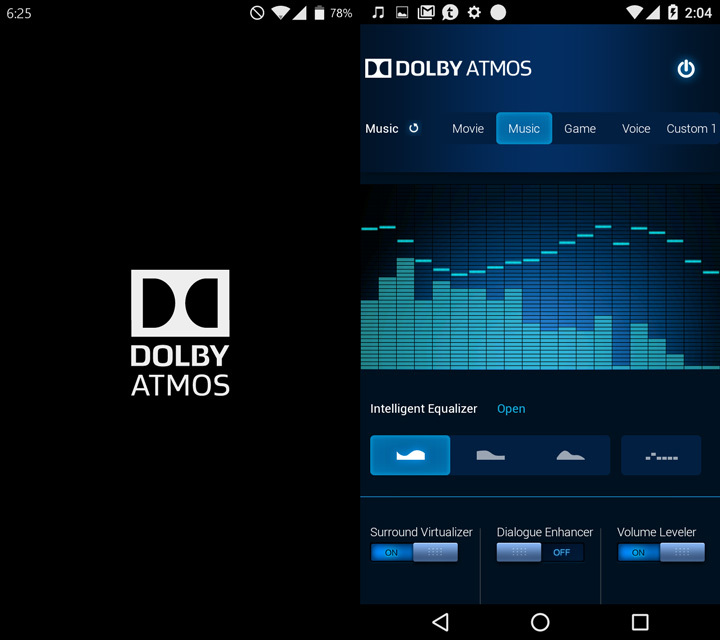 QuasarAtmox™ includes the best and latest ViPER4Android FX v2.5.0.5. Note: If you feel some complications while using Viper with other Audio FX then enable 'FX Compatible Mode' from Viper's menu. 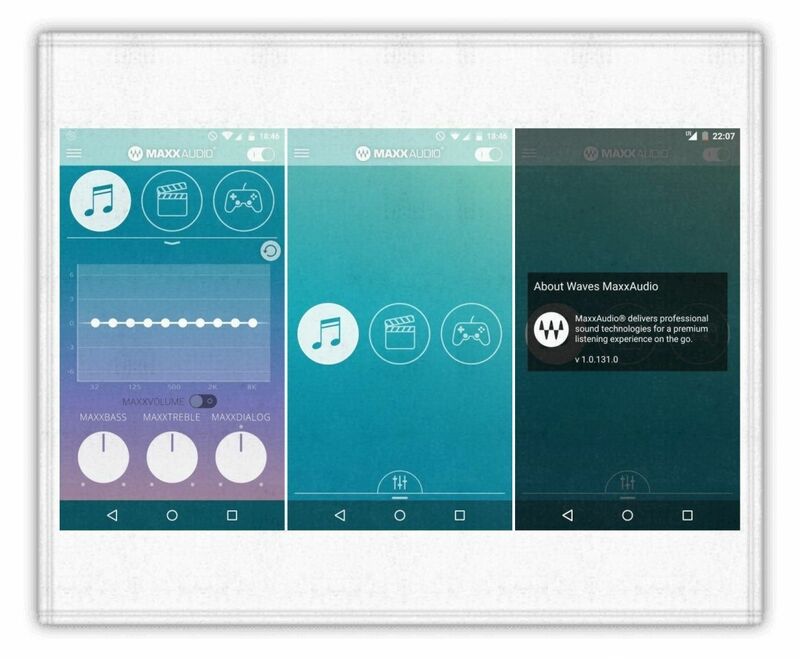 Inter-compatibility with other AudioFX like CM AudioFX, MAXXAudio etc. Simply flash the Quasar Atmox Uninstaller provided for each specific version. Note: Your /system should have at least 70 MB free to flash this mod. /ViPER4Android folder into the directory where /ViPER4Android/Profile/Stock exists. Fully compatible with existing stock AudioFx/Equalizer of MIUI, ColorOS, AmigoOS, LineageOS etc. Thanks to @viper520 & @zhuhang for the glorious ViPER4Android™. Thanks to @Viper4713 for the Material v4a apk's. Thanks, for best Mod. Hope V.2 coming soon. 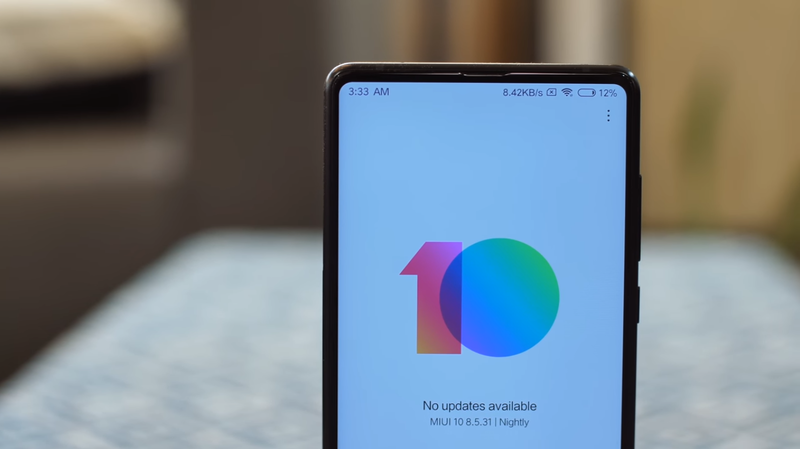 Can I try it in my MIUI v.8 6.9.8 ? Why is the link not letting me d'l it ? Kindly see to it , nitesh ji . You can use the mirror provided if the original link doesn't work. This MOD causes battery drain, but this MOD it's fantastic! Please, risolved battery drain!! I tried to install on OP3T through TWRP, the installation was successfull but i am not able to find the icon in the application. What to do. Maybe system partition space issue. I am working on a system-less mod. Hope the issue gets solved. After flashed this mod ,my device stuck on Android is starting. I performed wipe delvik chech partition. I liked ur work. It works perfectly. Awesome performance. Thank you for ur mod. This is the best mod I ever used. 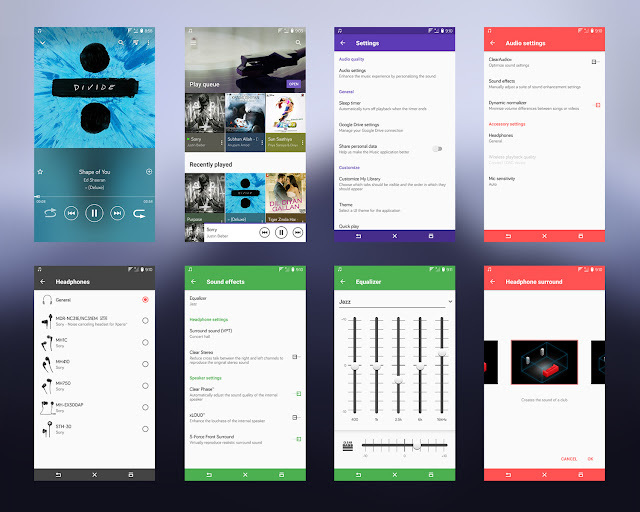 Hi I heard that quasar atom is based on other mods like HTC beats, Sony sound enhancement, Dolby atmos. 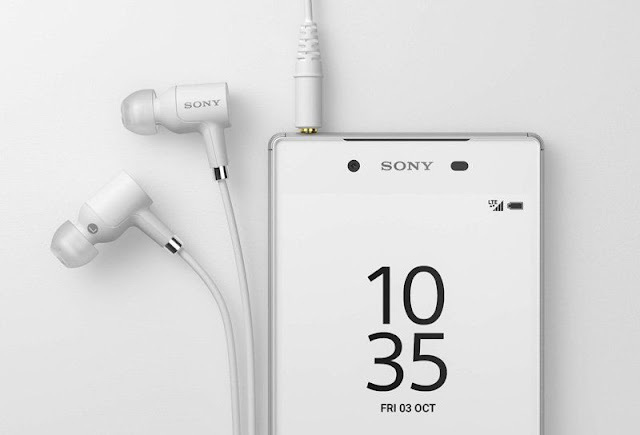 While playing music which technology plays important role whether HTC beats or Sony clear audio + or Dolby atmos or viper. I am new to sound mod technology so can you please provide a link on how it operates. I am using redmi note 4 and I want to flash latest resurrection custom ROM. Doe's quasar atom 4 supported by resurrection os. Can any one of you explain how quasor atom works. I am new to sound mod so please provide any link which explains sound mod.